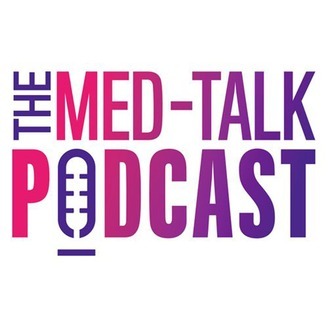 The MedTalk Podcast brings together the editors of Med-Tech Innovation, Digital Health Age, European Pharmaceutical Manufacturer and Medical Plastics News. Expect a light-hearted take on the latest news in the medical technology, digital health and pharma industries. 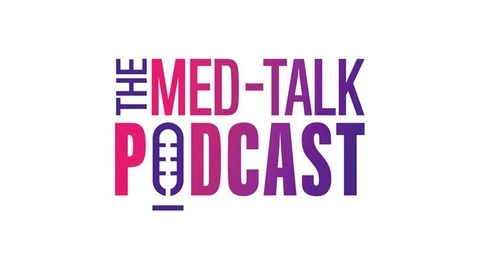 This episode sees the introduction of Medical Plastics News Editor Laura Hughes, who joins the team to discuss everything in life sciences. The team discuss pager technology in the NHS, how a smart toilet seat can monitor your heart rate, and play through an interactive video game showing what it's like to work through a day in A&E.